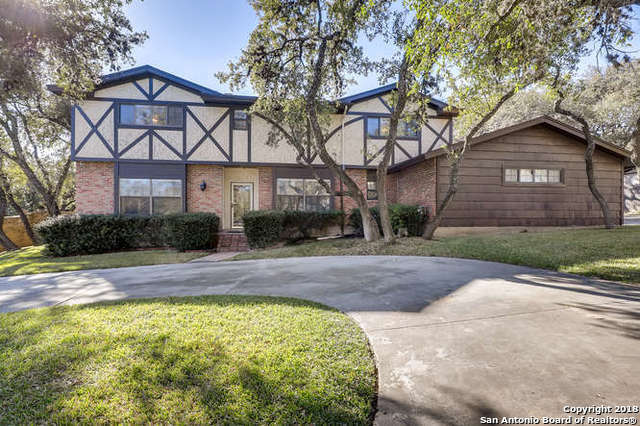 All COLONIAL VILLAGE homes currently listed for sale in San Antonio as of 04/22/2019 are shown below. You can change the search criteria at any time by pressing the 'Change Search' button below. "Must See !!! Located near the Medical Center and USAA - Colonial two story with four bedrooms, 3.5 baths, gameroom and study. 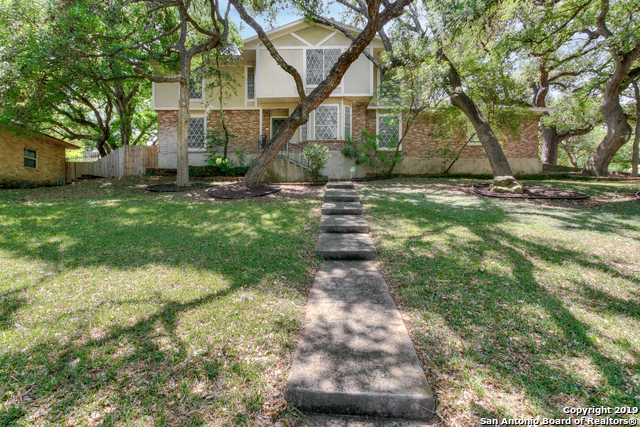 This home features a spacious pool in the large back yard with its beautiful Mature Trees. This yard also features an RV/Boat Parking Pad with its own gated entrance into the backyard. Don't Miss Seeing This One !!" "Charming home on cul de sac with mature trees and other beautiful landscaping. Hand-scrapped real wood floors, updated kitchen, ceiling fans, Master down with huge walk-in closet. Close to Medical Center, UTSA, USAA and shopping. Owner financing available with terms being 20% down 8% interest rate on 30 year note OR 10% down 10% interest rate on 30 year note."